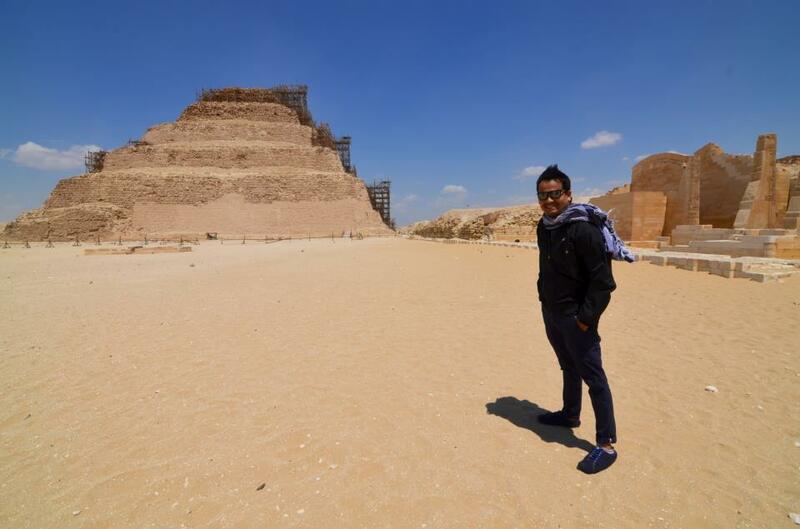 Tour to Sakkara, Memphis and Dahshur Start your tour to Sakkara, Memphis, and Dahshur, First of all you will visit Sakkara and the Step Pyramid of Djoser at Sakkara which dating back to 2600 BC under the 3rd Dynasty, it’s considered the oldest stone structure and it was built for the king Djoser. Egypttravelcc Tour guide will be waiting you. They will be holding a sign of Egypttravelcc, You do not need to look for them – they will be waiting for you and will find you. All transfers by modern air conditioned vehicle and lunch during the tour.